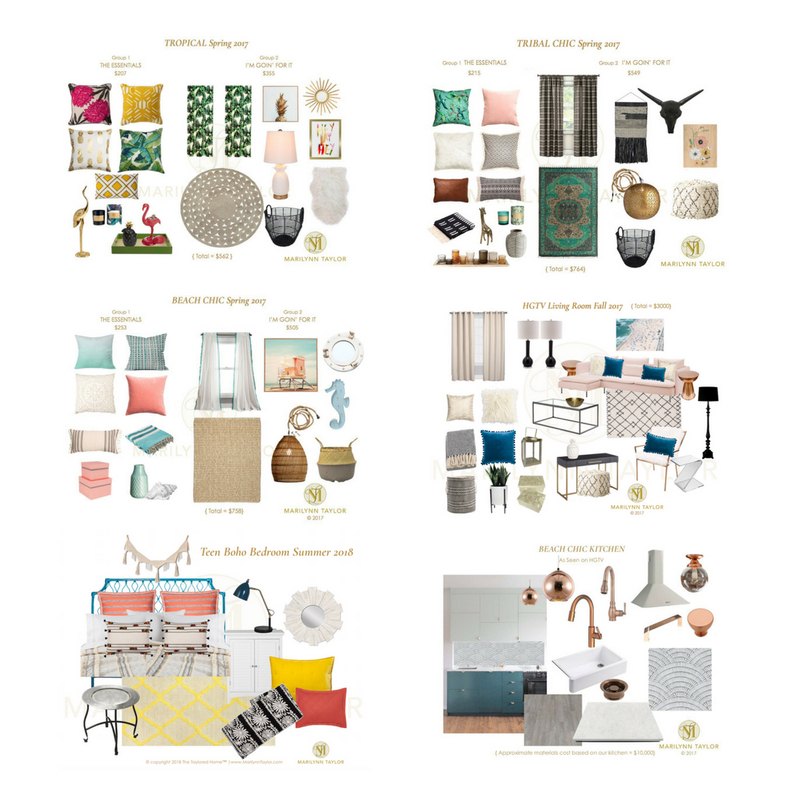 Ready made edesigns with clickable shopping lists so you can have your new room as early as next week! FREE DOWNLOAD! 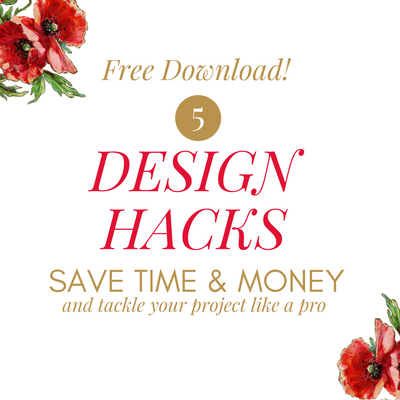 Get 5 of my secret design tools that you can use to DIY your project like a pro. 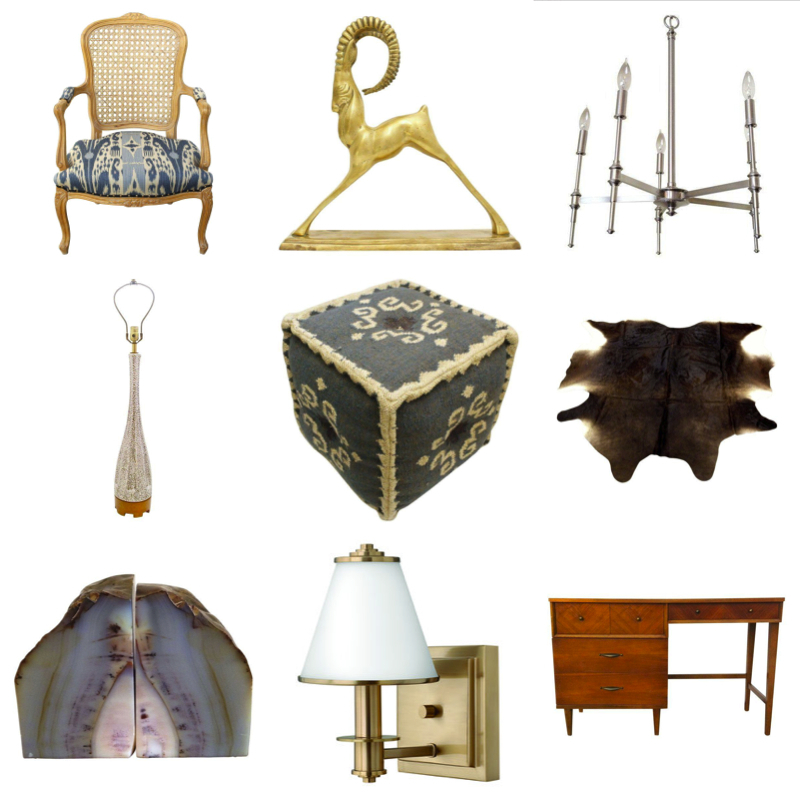 Support my thrifting habit & add a personal touch to your decor with unique vintage items curated by Me! NEED MORE HAND’S ON HELP? DIY is no joke yo. Sometimes, online tools don’t cut it and some expert guidance can be invaluable. I’ve got your back. 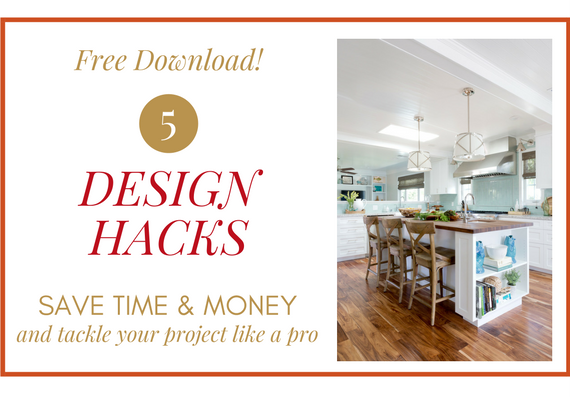 I’m here to save you money & help you avoid costly pitfalls of remodeling and decorating. 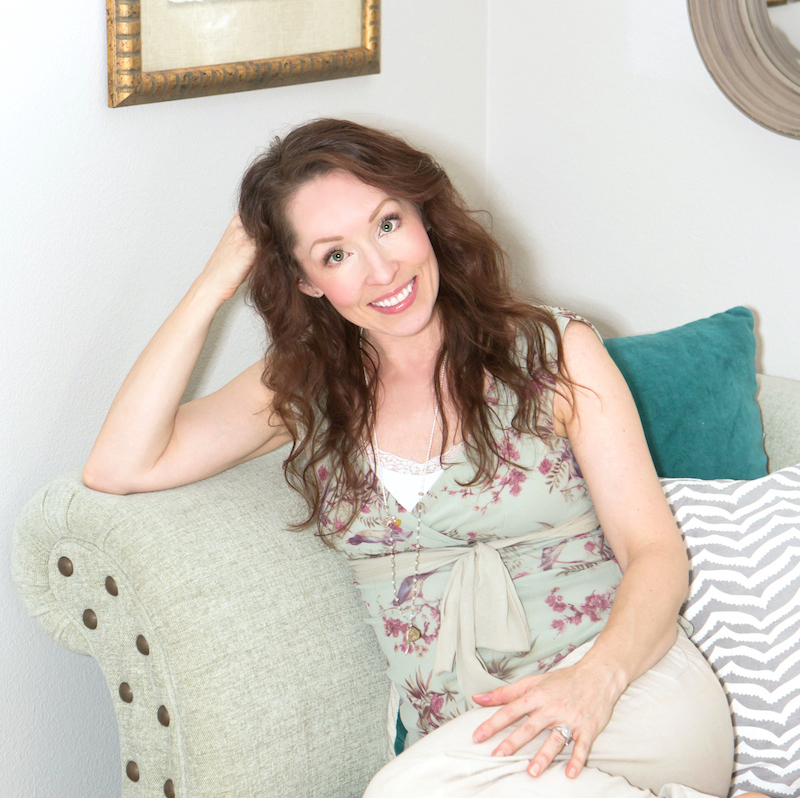 Coaching by the hour….as much or as little as you need.